On Tuesday, Feb. 5, 2019, a Clackamas County Grand Jury determined that the Jan. 19 shooting death of Mark Gago by deputies was justified. 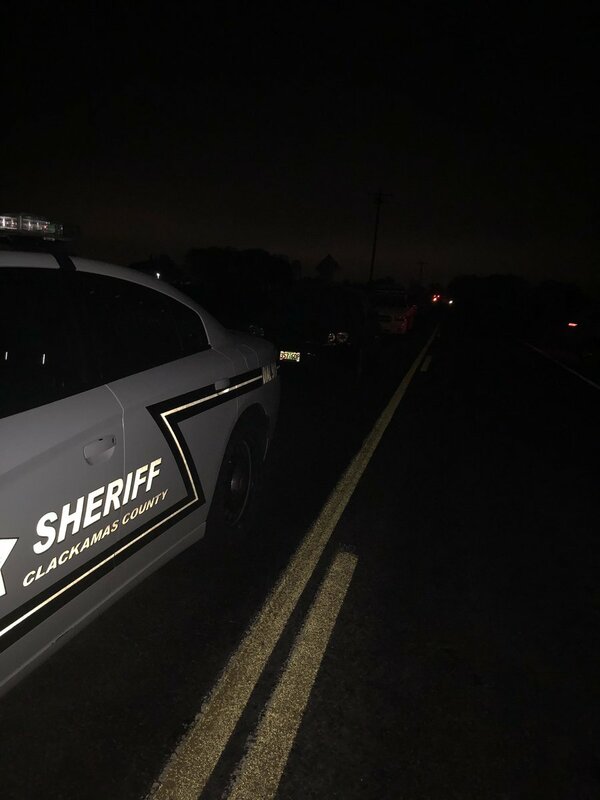 The deputies have been on administrative leave during the course of the investigation that was conducted by the Clackamas County Major Crimes Team, including investigators from Canby Police, Oregon State Police, and the Clackamas County District Attorney's Office. The deputies will be returning to duty as requirements for that transition (as stipulated by Senate Bill 111) are met. All are five-year veterans of the Sheriff’s Office. Further review of the incident will be conducted by the Critical Incident Review Board to determine if any policy improvements or lessons learned can be made -- a review that occurs in all officer involved shootings. The Oregon State Medical Examiner has completed the autopsies of the four victims in the Jan. 19 quadruple homicide. The four victims died of homicidal violence. Weapons used in the murders include an axe and knives. Sharp-force trauma was the cause of death for three of the victims, and a combination of blunt-force trauma and sharp-force trauma was the cause of death for the male victim, Jerry Bremer. The investigation continues. Detectives continue to process evidence and conduct interviews. This includes pending interviews of the involved deputies and construction of a detailed timeline of events leading up to the murders and officer-involved shooting. "We want to thank the public for the out pouring of love and support you have shown for Hailey. Your thoughts and kind words have been a great comfort to her. We are now, turning our focus to Hailey’s care and treatment and ask you to please respect her privacy as she starts down her path to healing. 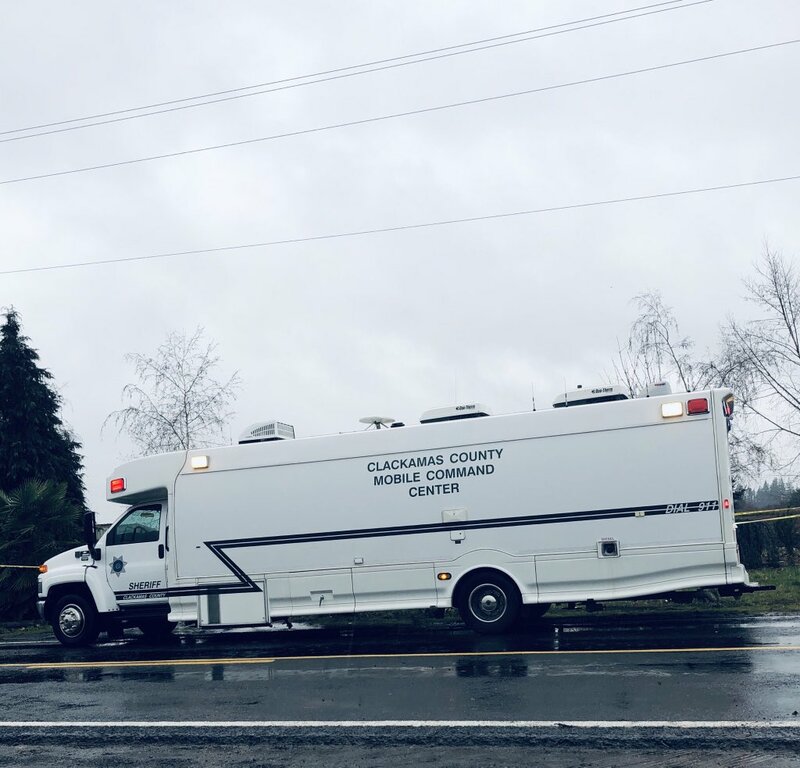 At approximately 10:15 p.m. on Saturday Jan. 19, 2019, Clackamas County Sheriff's Office deputies responded to a multiple-homicide/domestic-violence call on the 32000 block of S. Barlow Road, in unincorporated Woodburn. Deputies arrived at the scene. They encountered the suspect -- Mark Leo Gregory Gago, 42, of Woodburn -- as he was attempting to kill a young girl. Deputies used deadly force on Gago, saving the girl's life. Four others were found deceased at the scene. The homicide victims ranged in age from 9 months to 66 years old. At this writing there are two survivors -- including the girl saved by quick deputy action. The Sheriff's Office Public Information Officer (PIO) held a press briefing at 7 a.m. on Jan. 20 at the intersection of Hwy. 211/S. Barlow Rd. No additional briefings are scheduled at this writing. South Barlow Road was closed between Hwy. 211 and S. Schneider Rd. as detectives and CSI personnel processed the scene. The road was re-opened at approximately 11 a.m. Please drive carefully as Investigators are still processing the crime scene. An August 2018 booking photo of suspect Mark Leo Gregory Gago is linked above, along with additional photos from the scene. 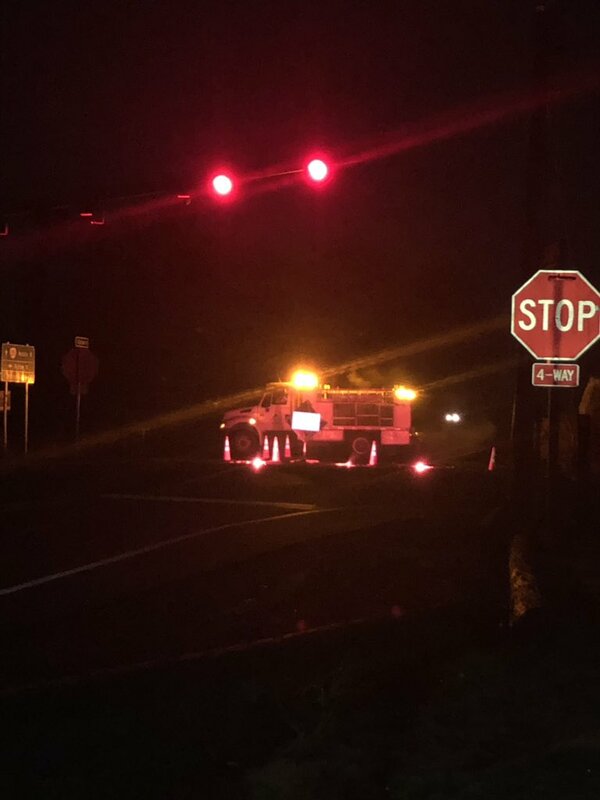 The involved deputies have been placed on leave pending an investigation of the deadly-force incident -- standard procedure in the wake of an officer-involved shooting. 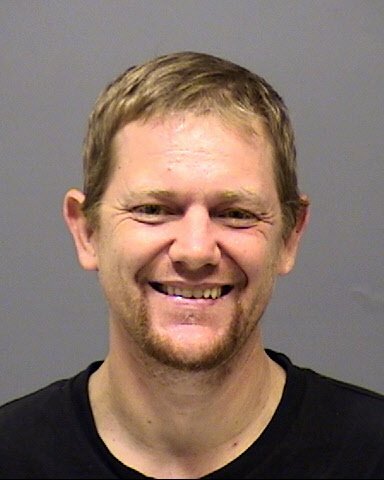 Anyone with information on Mark Gago or the events that led up to this horrific crime is urged to contact the Clackamas County Sheriff's Office Tip Line -- by phone at 503-723-4949 or by using the online email form at https://web3.clackamas.us/contact/tip.jsp -- please reference CCSO Case # 19-001568.